Nopal is derived from the prickly pear cactus, which is native to Mexico and the southwestern regions of the US. 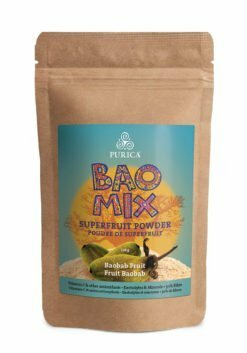 In Mexico, its use as a food and medicine dates back to the Aztec period, 900-1521 AD. After the spines have been removed, this tasty ripe fruit has a unique sweet flavour that continues to be a staple in the Mexican diet. Opuntia ficus-indica is a high mountain-grown vegetable variety of Nopal, not to be confused with the semi-arid desert-grown variety. 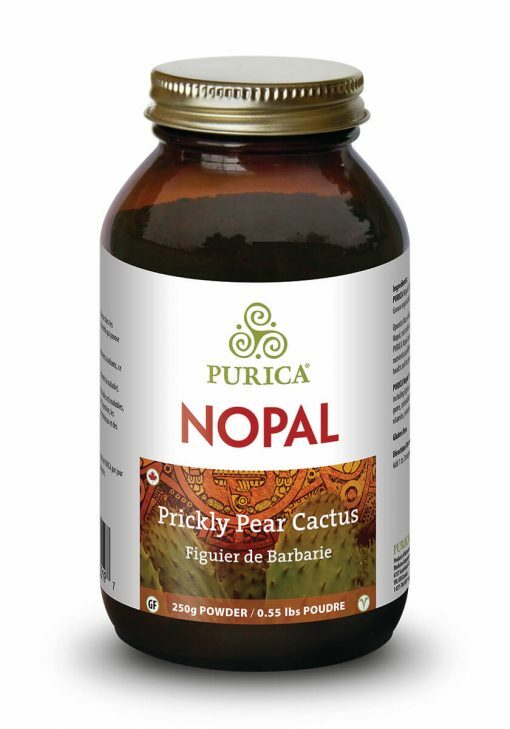 PURICA Nopal contains a significant concentration of healthful nutrients qualifying it as a functional food (a food that can promote health and/or prevent disease). 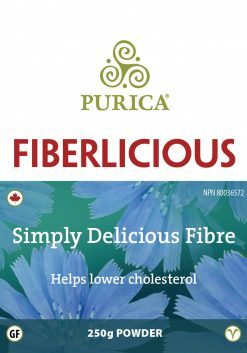 PURICA Nopal is a rich source of insoluble and soluble fibre, including lignin, cellulose, hemicellulose, pectin, mucilages and gums, antioxidant flavonoids, polyphenols, carotenoids, plant sterols, vitamins, minerals and amino acids Gluten free. 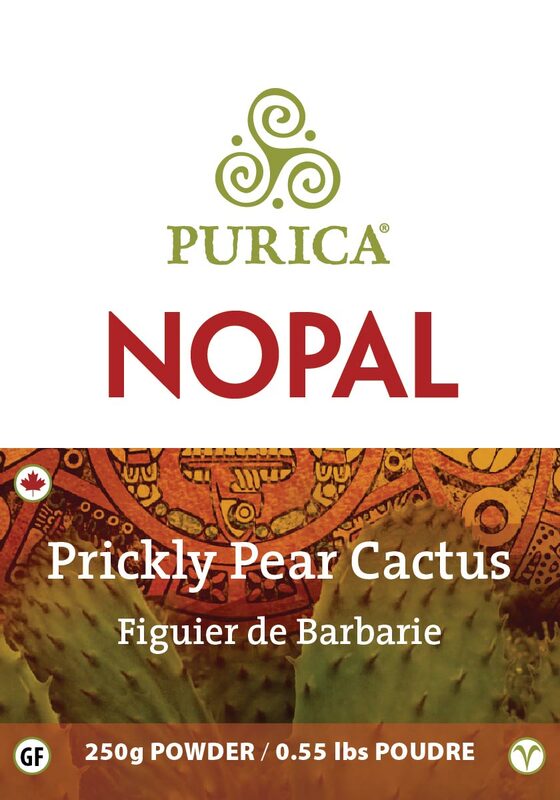 PURICA Nopal (Opuntia ficus-indica). Grown organically. 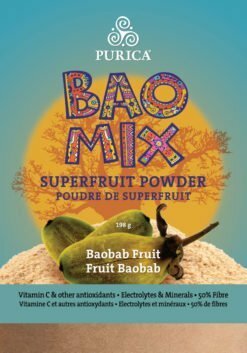 Directions for use: Add 1 to 3 teaspoons of PURICA Nopal daily to smoothies and baking.